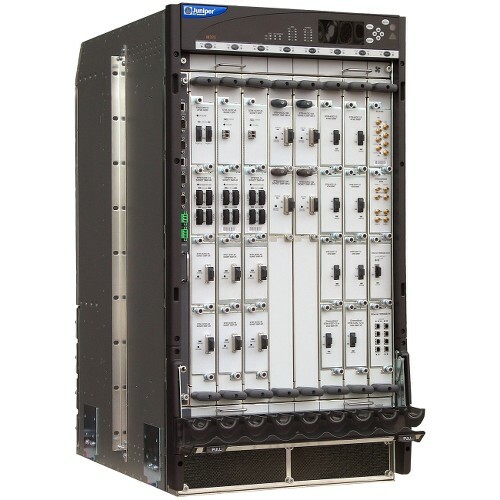 The M320 Multiservice Edge Router is a high-density edge aggregation, routing, and service creation platform that builds on Juniper Networks service-built edge design. 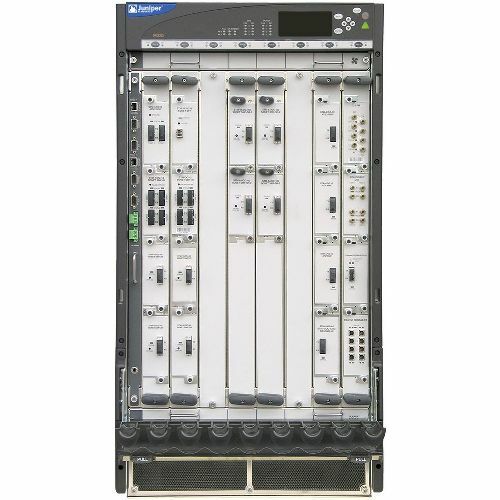 Constructed with separations between the control plane, forwarding plane, and services plane, the router supports multiple services on a single platform. The Junos OS runs on a control subsystem with dedicated hardware, ensuring that control functions are performed without affecting the forwarding subsystem. Forwarding and packet processing operations in the router are performed by dedicated programmable ASICs that enable the router to achieve data forwarding rates that match current fiber-optic capacity. This design eliminates processing and traffic bottlenecks, permitting the router to achieve high performance.